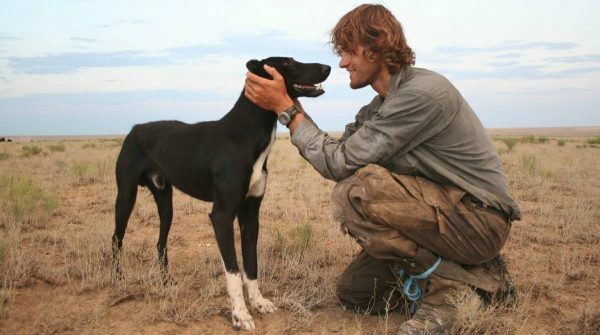 Generally, dogs are known as the best friends of humans. 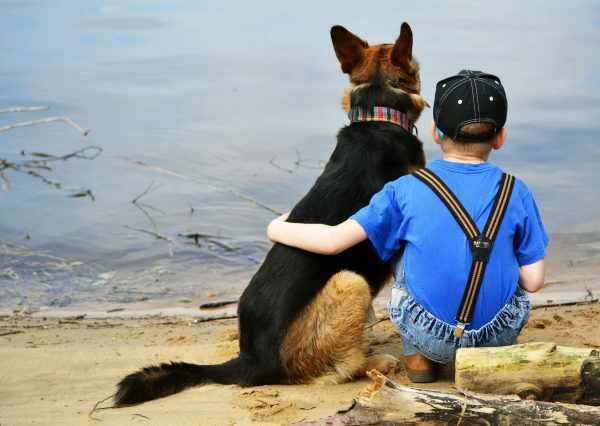 This strong relation of friendship is generated from the mutual attention; dogs make efforts and pay attention to keep people safe, in return their owners should do their best to keep them away from any harm or danger. Most people who have dogs do their best to take care of their dogs in several ways. 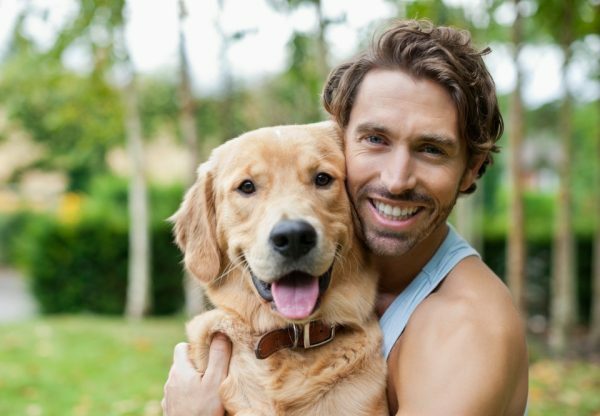 Of course you love your dog, but have you ever thought about how to make your dog happier, healthier and therefore live longer? 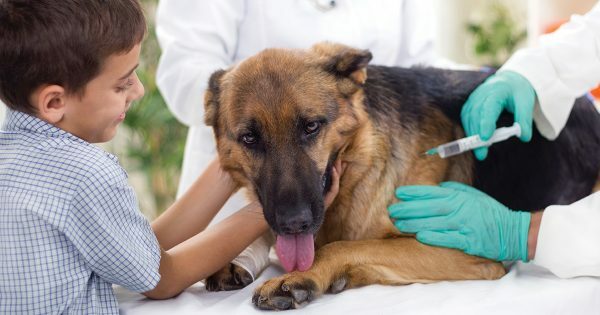 In this topic, we will show you how to handle your dog safely without affecting his/ her health or life as you could be making actions shortening your dog’s life.So Watch Out! 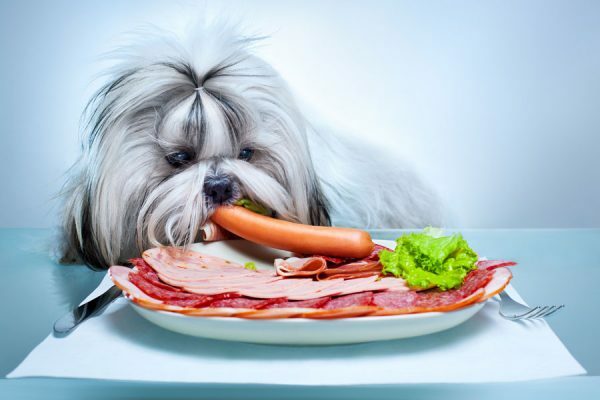 As some human foods could be harmful to humans themselves, feeding your dog human food may cause him pain or harm his health. 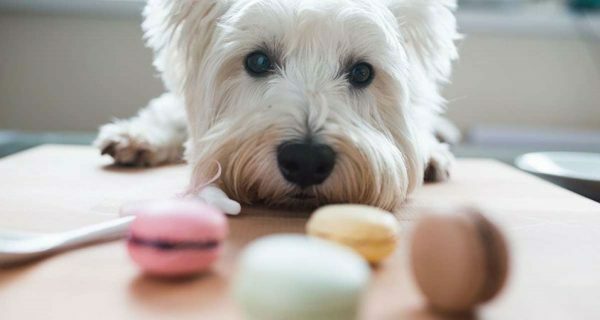 If you want to give your dog human foods, try to avoid fatty and high-calorie food and choose things such as cheese, yogurt, egg or peanut butter. It is recommended to choose food which includes “human grade” ingredients. 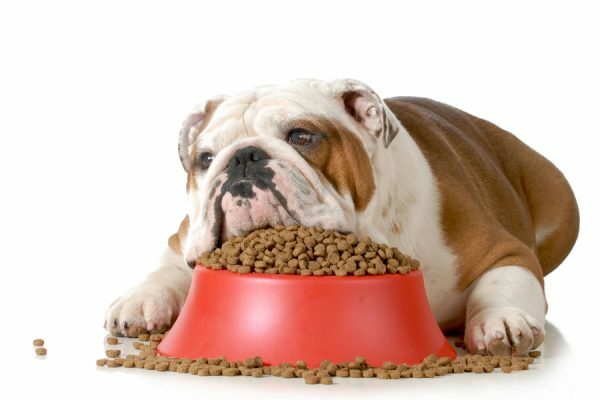 It is one of the common problems among dogs; many people used to over-feed their dogs without realizing that this may be harmful. 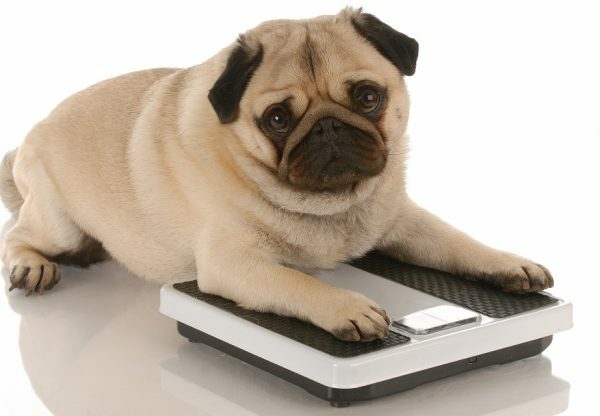 Dogs’ obesity may lead to many health problems such as cancer, joint problems, diabetes or death. 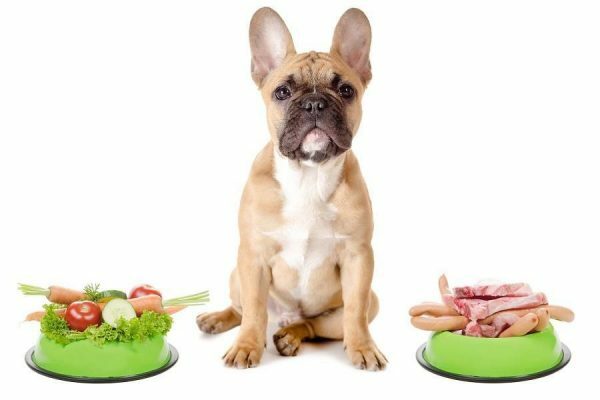 Be careful and teach your dog healthy exercises and give him healthy amount of food to keep him safe and make his life long. 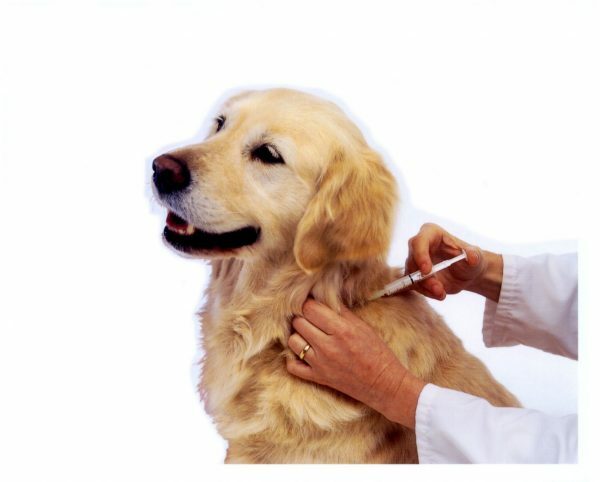 Your dog might be an indoor dog, but vaccinations are still needed. 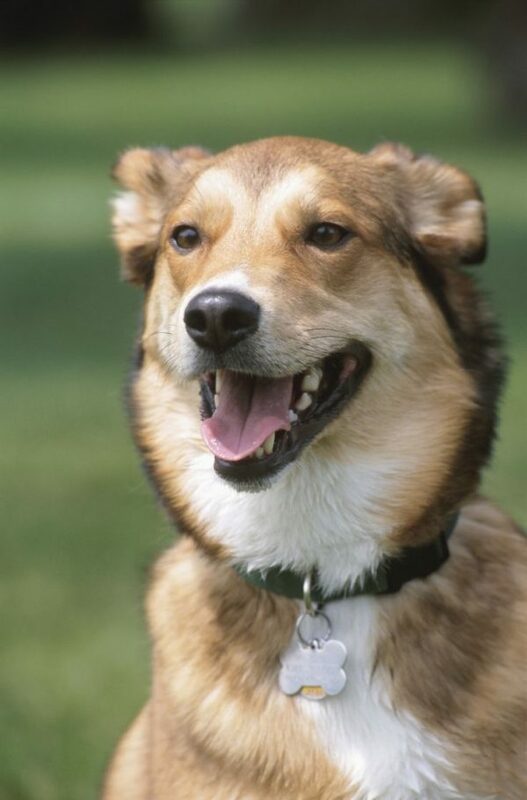 Your dog might go outdoor to exercise or just for a walk, so you have to protect your pet from potential infections. 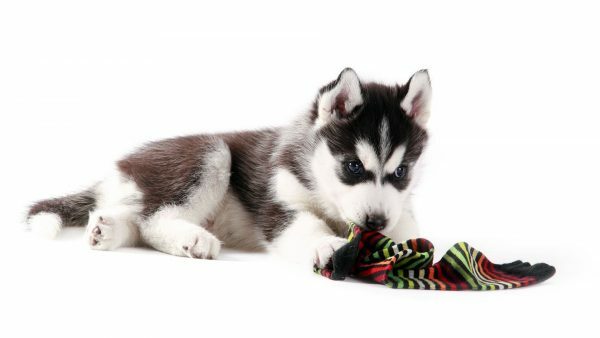 Even if your dog is an indoor dog, but you should train him to do daily exercises. 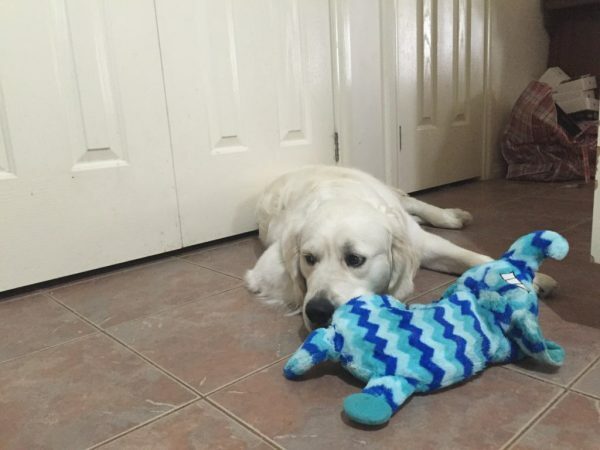 Dogs that do not get the best proper exercising, may put themselves into dangerous situations; so you have to exercise your dog to make it happier and healthier. 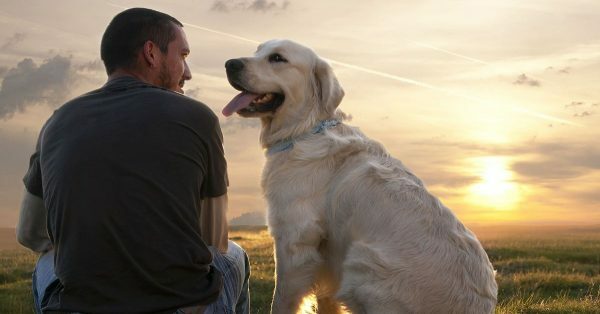 People certainly go to their work, go walking, shop or live their own life; but this does not mean to leave your dog alone for long time without any guidance. 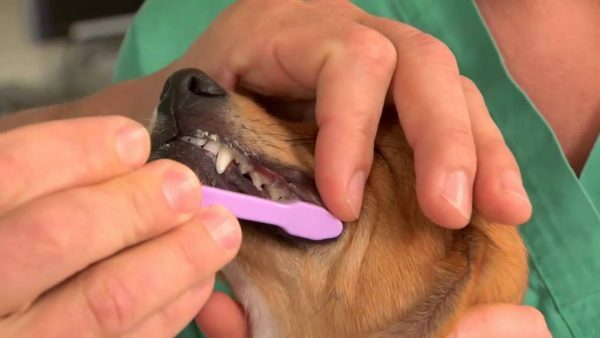 Many young dogs do not know what to chew and what not to chew, so leaving them alone may cause problems and harms. If it is possible do not leave your pet alone, or teach him how to stay alone safely. 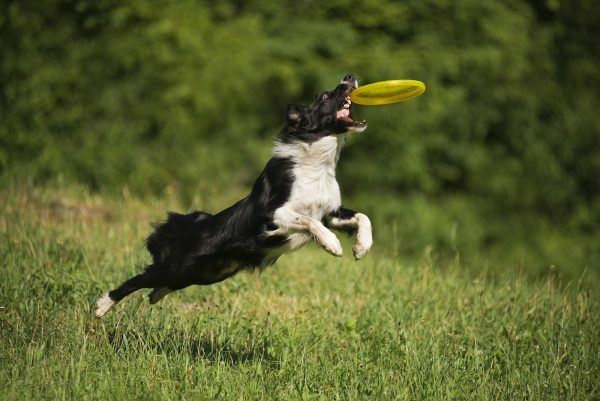 You could find this fun, but it may harm your dog’s life. 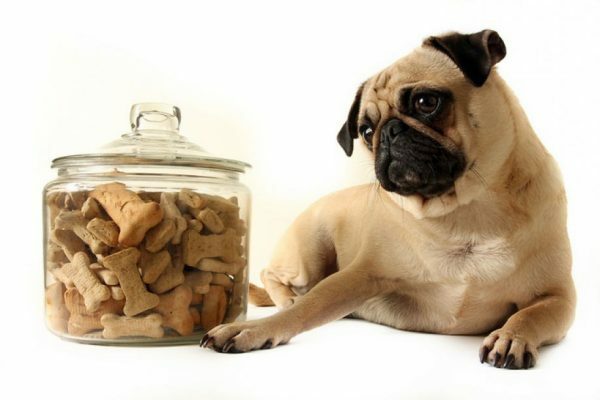 Giving too many treats may lead to overweight which causes many diseases such as diabetes, cancer, joint problems etc. So please your dogs with treats without excess. 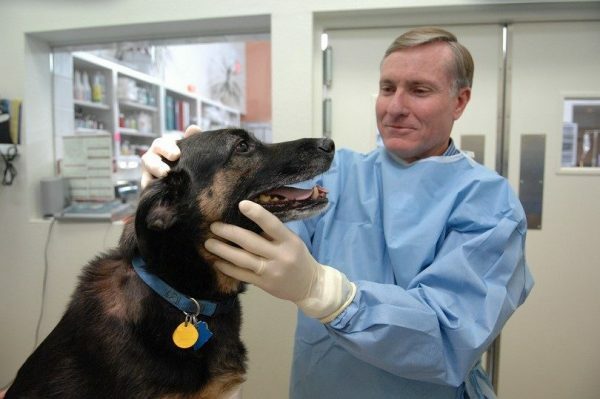 You should get your dog examined regularly and not to skip the vet visits as to bless your dog with a happy life; longer and healthier. 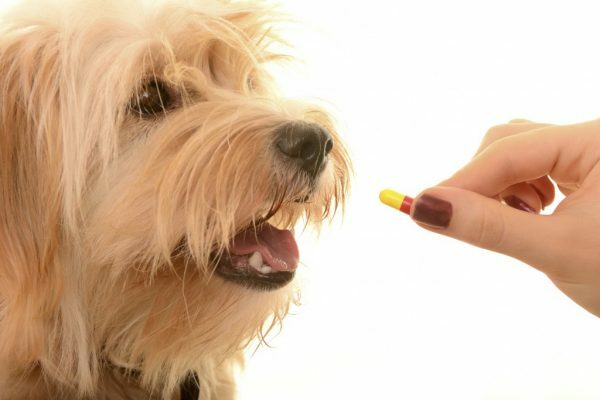 If you notice that your dog loss weight suddenly, not eating well or drinking a lot of water, pay the vet a visit. 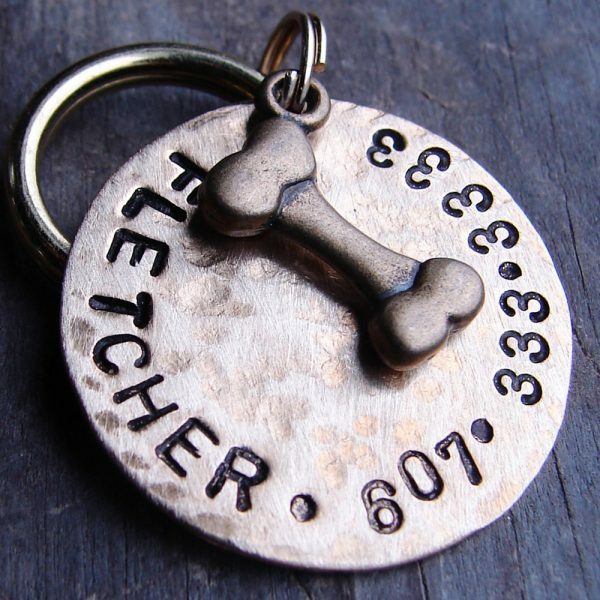 It is a great way to give your dog an ID; it helps to quickly find your friend if he lost his way to home. 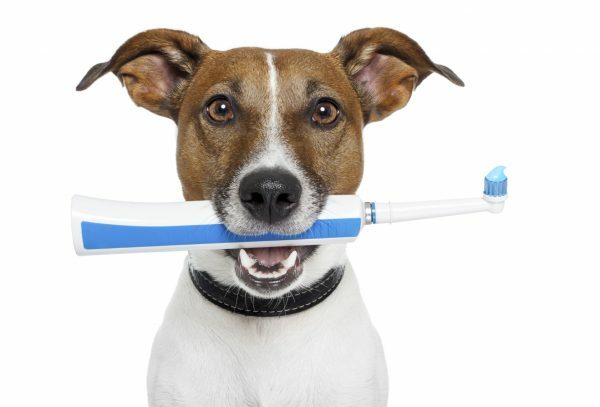 You have to brush your dog’s teeth weekly at least as to reduce the risk of developing dental diseases that could harmful his health. It is not recommended to do this at all, as it may harm your dog’s life.